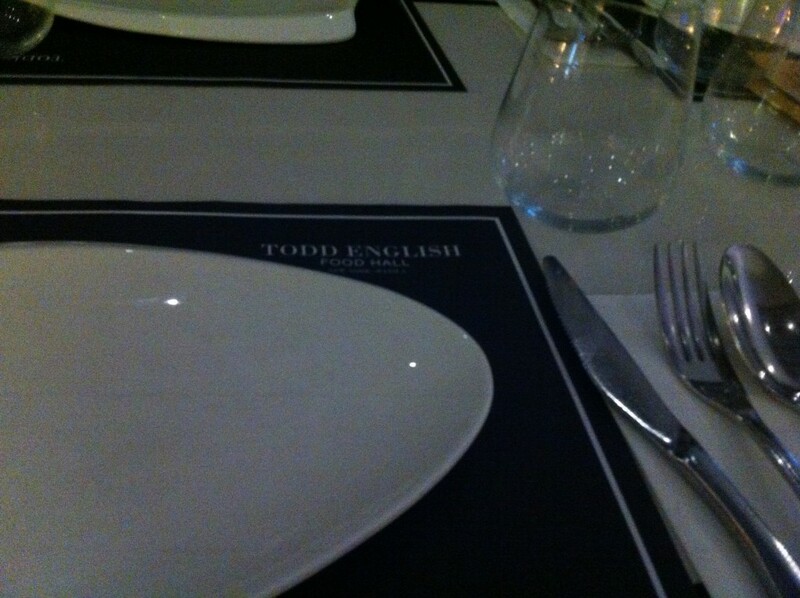 We decided to have dinner at the first and only celebrity chef restaurant in the Philippines – The Todd English Food Hall. The place is huge and elegant. l like candle light dinner, it gives calming and romantic effect. It is so inviting to linger and share a slow, savory meal. But for kid like Coby, it is expected that he prefers the dinner area to be well lit. Anyway, don’t be confused, this place is not a buffet neither a food court just because there are nine live cooking stations (salad and charcutterie station, sushi bar, raw bar, asian station, flat bread pizza station, pasta station, grill station, wine and tapas and their retail store) scattered across the food hall to cater different tastes and preferences. 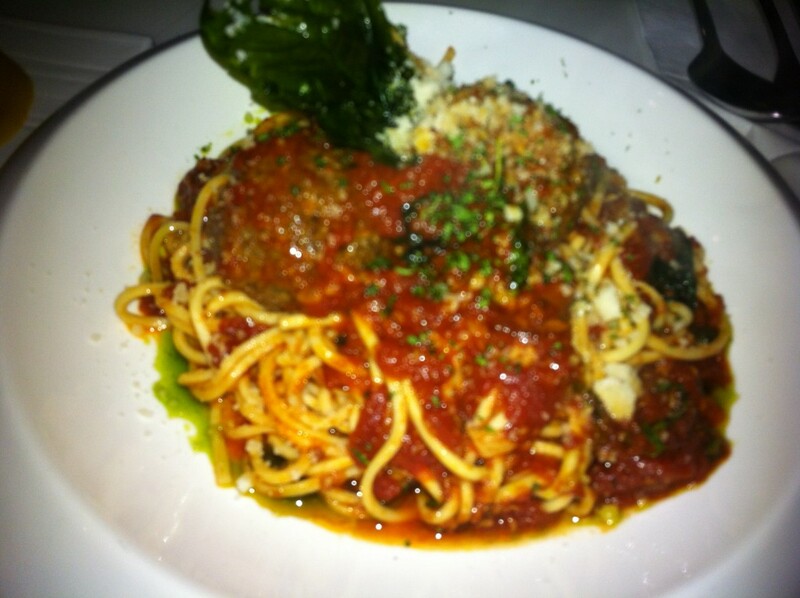 You can order anything on the menu and expect it to be prepared on the spot – yes, from scratch! 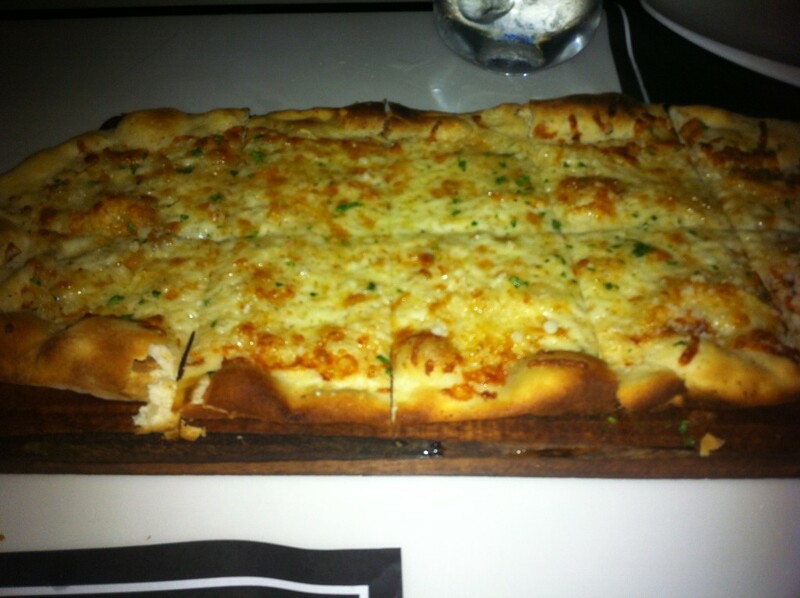 We made it sure to order from their pasta and flatbread stations as they are world famous and just so delicious. Their pastas are freshly made daily so you do not get the standard store bought noodles. 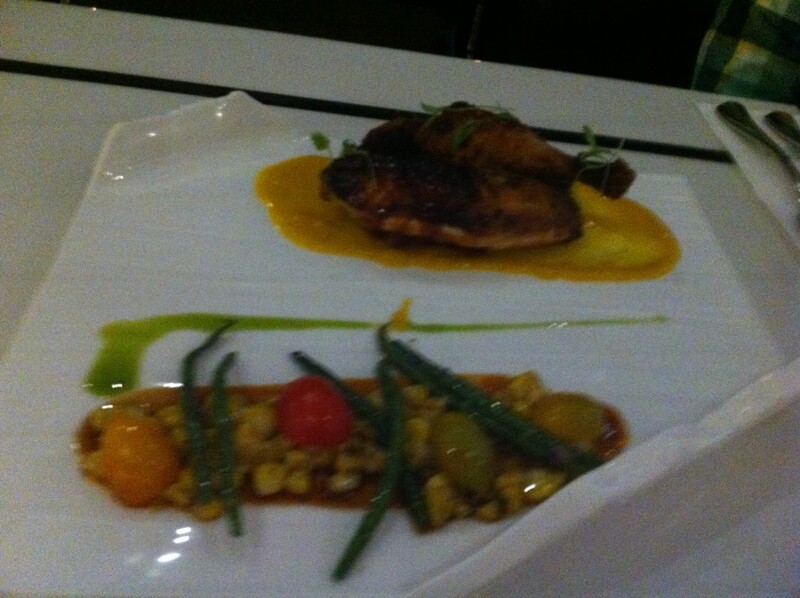 The TEFH half chicken is a 24-hour brined chicken with sautéed corn, tomato and edomame served with mango vinaigrette. 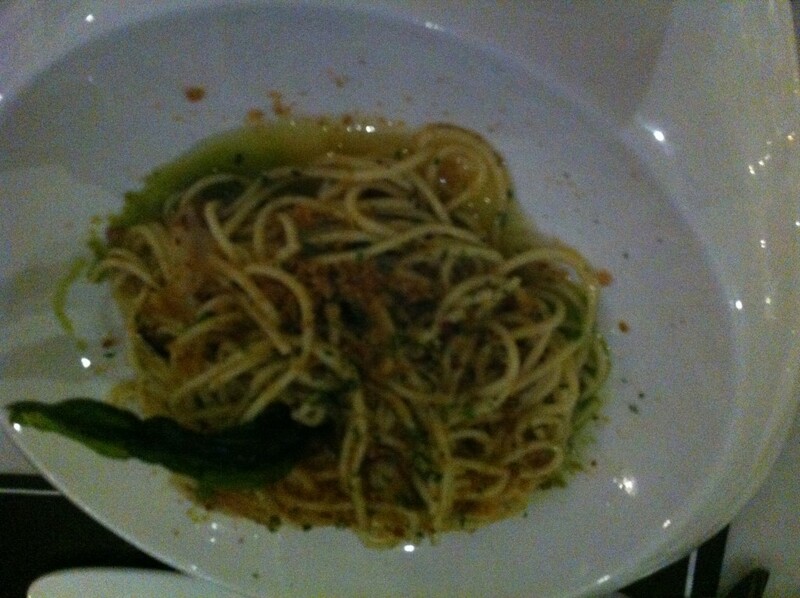 We enjoyed the meal and we will be back to try out some other items on the menu.